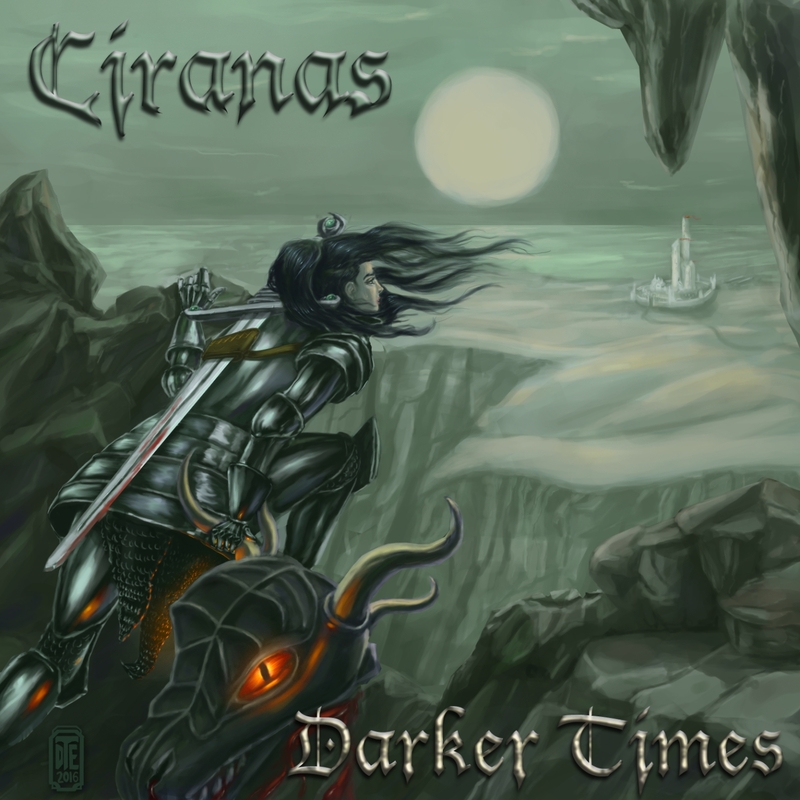 Darker Times is an album by fantasy composer "Ciranas". This album was published in 2016, but now you can download a free copy of it. Take a trip to a far away land with these high-fantasy inspired pieces. Create a movie in your head while you listen along. If you like what you hear, please pre-order a physical copy of the album. We love to give away music, and can only afford to do so with your support. 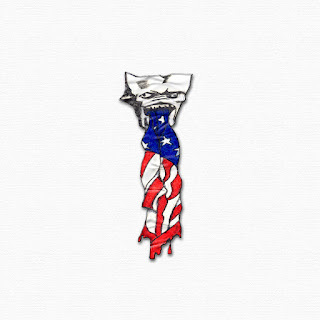 D.C. Blues is a politically charged beat tape by artist, Aural Bandito. On top of delivering heavy basslines and innovative beats, this eighteen track album also turns an introspective eye toward the corruption and injustices at the core of our society. From the systematic incarceration of people of color for profit, to the incessant babbling of our talking head president, this album is holds no punches. Thanks to the pre-orders we have already received, we are able to offer you a free promotional sticker with your order of D.C. Blues. We hope you enjoy the album upon release, and can't wait for you to hear it. 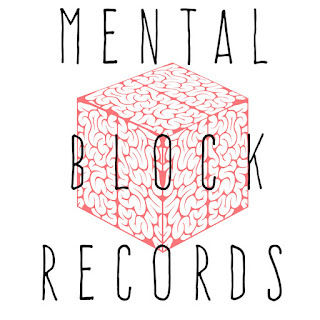 At Mental Block Records, we strive to bring you a wide array of music with a constant level of quality and musicianship. Because of this eclectic range, we are well fitted to providing you with the best option for your next movie, episode, game, or promotional material. We offer a growing catalog of music and are ready to compose and record music specifically tailored for your project and budget. Enjoy some of the new additions to our catalog. Click here to stream and download. Puce: A Diatribe Into Obliquity. Free Download. 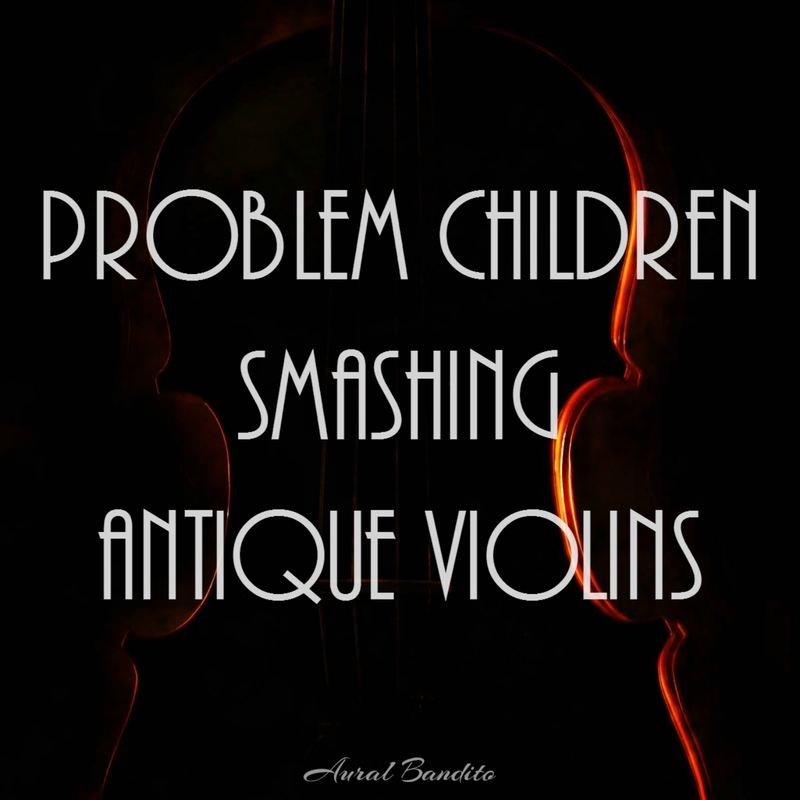 Aural Bandito has done it again with one of his most bizarre projects yet. 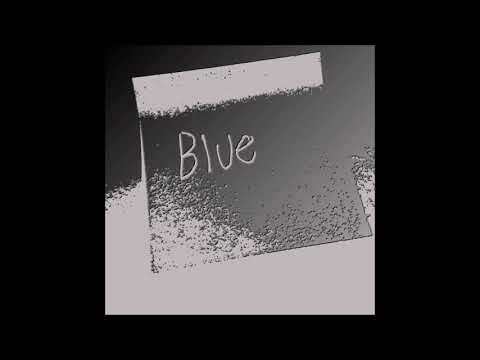 "Puce: A Diatribe Into Obliquity" (Or PADIO for short) is a strange experimental mix between Aural Bandito's electronic style and a horror film. 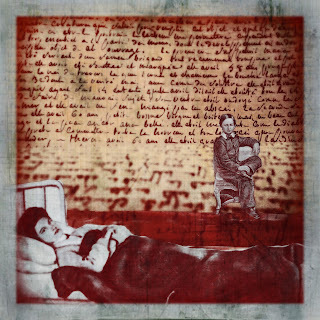 PADIO was designed and composed to emulate different aspects of disassociation in every song. This album is not for the faint of heart. 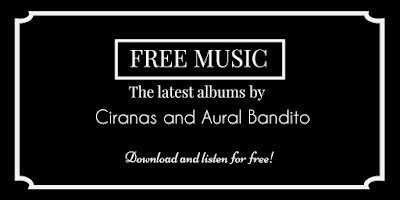 Listen to and download the album free album here! 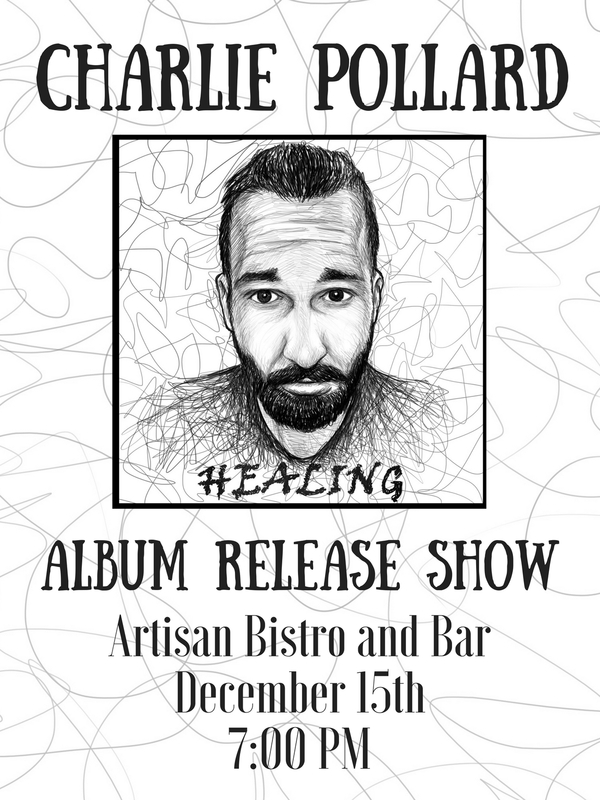 Below is the page for pre-orders and donations toward the new album by Charlie Pollard called "Healing". You can keep up to date on the release, save money on your copy of the album, and get other unique perks for your donation. Check out the Indiegogo page here! 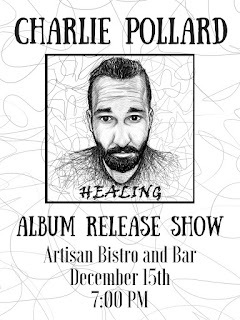 A folk-punk demo from the acoustic artist Charlie Pollard was released unexpectedly recently. 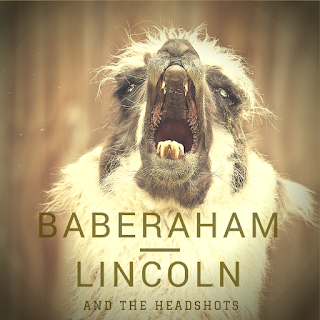 Taking inspiration from artists such as Pat the Bunny and Andrew Jackson Jihad, this demo addresses serious issues with aggression and a twisted sense of humor. With the current political climate, we thought it would be a good idea to release this demo as soon as possible. Please enjoy a free download of the demo! Aural Bandito has struck again! 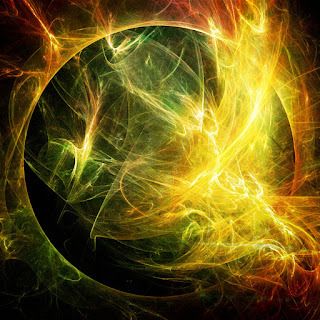 This next free album is the official soundtrack to the animated graphic novel "Escape From Prometheus". This soundtrack pay homage to the classic sounds of the science fiction genre. Enjoy a trip to the future, from the past. This album is on us. Have some music on the house! Click here to download. 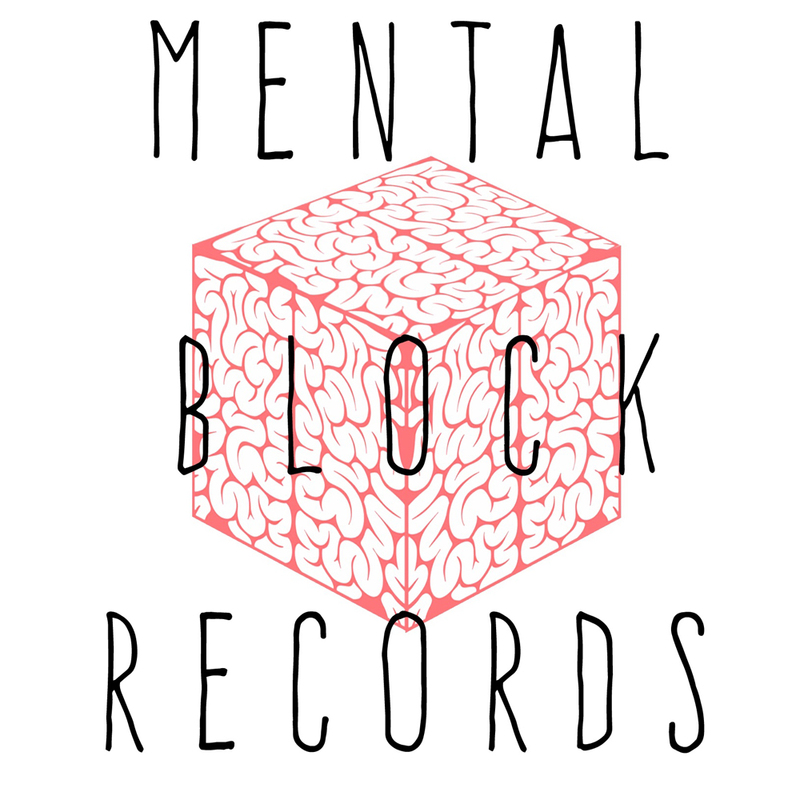 Welcome to the new Mental Block Records website! There will be changes and additions in the future, but we now have a functional website. 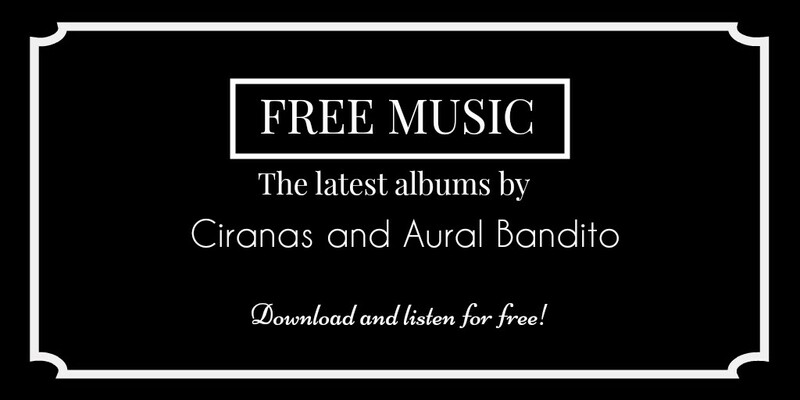 Please enjoy a couple of new free albums as a launch gift from us. This self titled debut album by Ciranas is a high fantasy sountrack-like album. 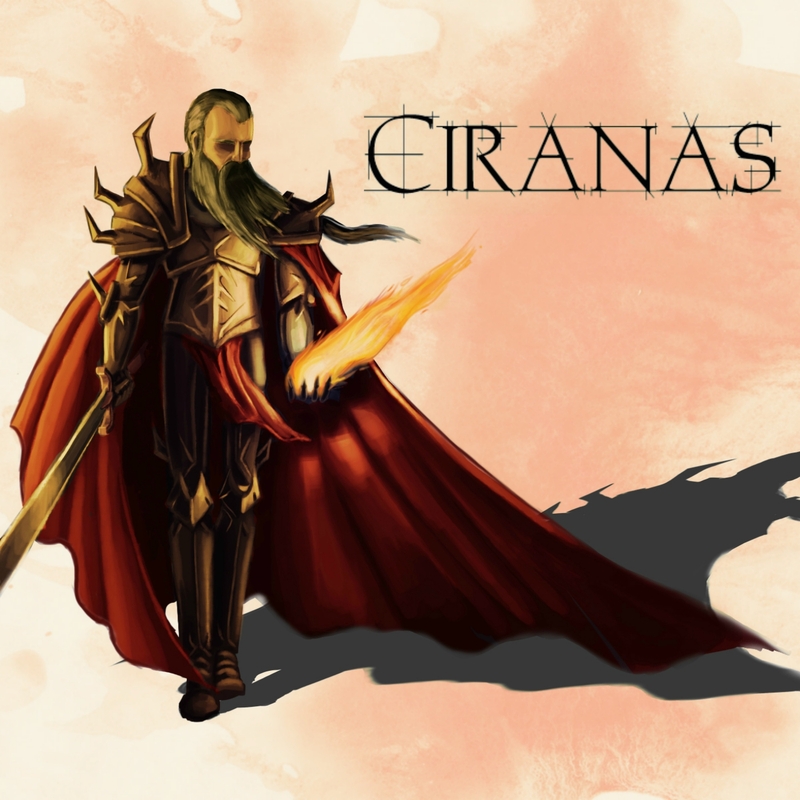 Taking influences from different forms of fantasy media, this album will add an epic vibe to your daily life. 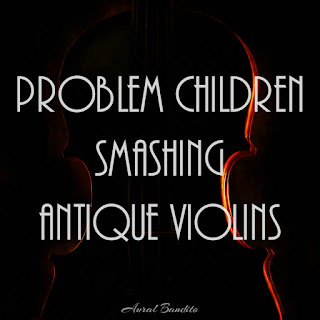 Problem Children Smashing Antique Violins (PCSAV) is another installment in the weird musical series by Aural Bandito. Taking samples from various genres and mixing them together with electronic music, Aural Bandito creates a truly unique sound.